15.JAN.2006 - UPDATED: WALL BOUNDARY - If you have downloaded the Seamless or the Standard set since the release of V.3 (09 jan 2006), please REDOWNLOAD the attached "WallWindow_Seamless_BASIC_set_UPD-15jan06.zip" file. What's new: Now the Wall Boundary can be placed on upper floors, and will not delete any more the fences. Please note that you can put wall-mounted objects on the same wall where there is a WallBoundary, but you can't put windows on that wall. 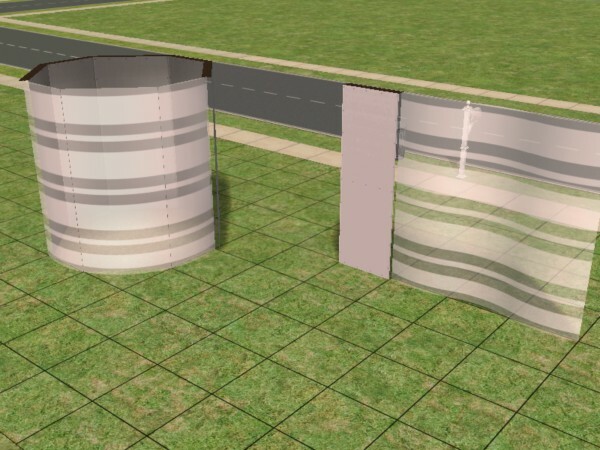 Note also that tou can put two WallBoundaries on the two sides of a straight wall, but you can use only one side of the diagonal walls (this limitation can be workarounded using the "move_objects on" cheat). This new version of the WallBoundary is compatible with the old versions: therefore, your old lots will work fine without editing them. 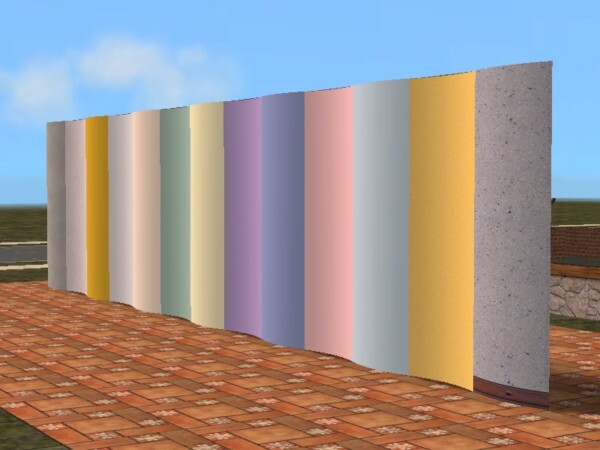 But since this version is improved, you may find useful to replace only some wallboundaries (for instance, the old ones that "delete" the fences). After more than 30,000 downloads and almost 9 months since the first release, it's time for a complete renewal of the WallWindow set. This thread has grown too long and untidy, and needs a good clean up. First off, the layout of this thread: all the info are now contained in the "WallWindow documentation" - downloadable below - that describes (with pictures) the various WallWindow items and their usage. The documentation is provided in RTF and PDF format, so that anyone can easily open it, even using the WordPad program provided by Windows. Important changes have been done to almost all the WallWindows items: the UVmapping, the meshes, the alignments (no more "gaps" between angled windows! ), even the price of the items (for a better displacement in the game catalogue). Fear not! All the lots that include the old WallWindow v.2 will still work: only, they will look better! And all the existing recolours will apply flawlessly to the new v.3. FOR THE NEWCOMERS: WHAT IS THE WALLWINDOW SET? FAQ: HAVE I TO DOWNLOAD ALL THIS STUFF? The minimum requirement is the "Seamless BASIC set" (and the Documentation, where you can find info about the content of the various archives). 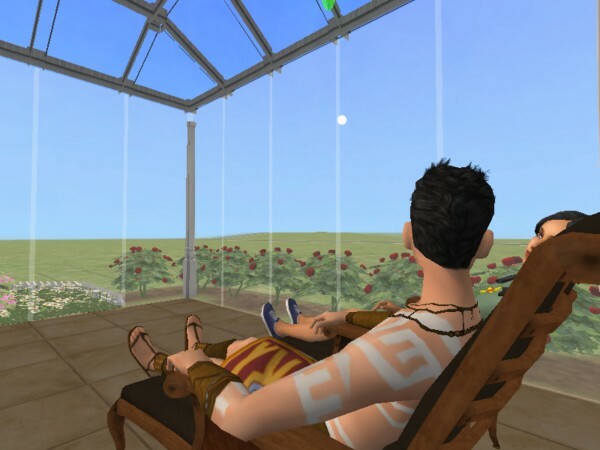 FAQ: WHERE CAN I FIND THE TRANSPARENT FLOOR TILES THAT ARE SHOWN IN THE PICTURES? 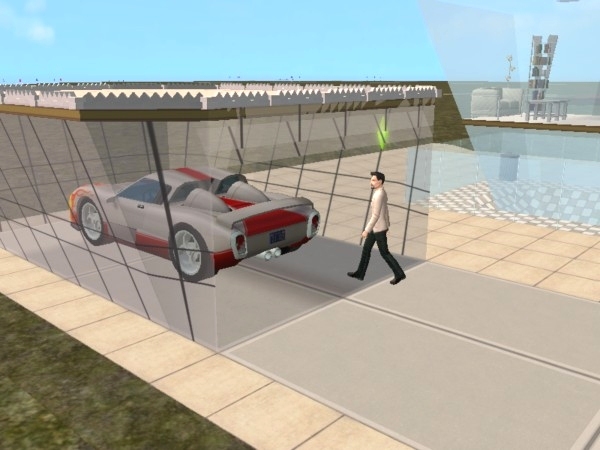 HOW TO BUILD THAT TRANSPARENT ROOF? Put all the packages in the Downloads folder: no furter actions are required. 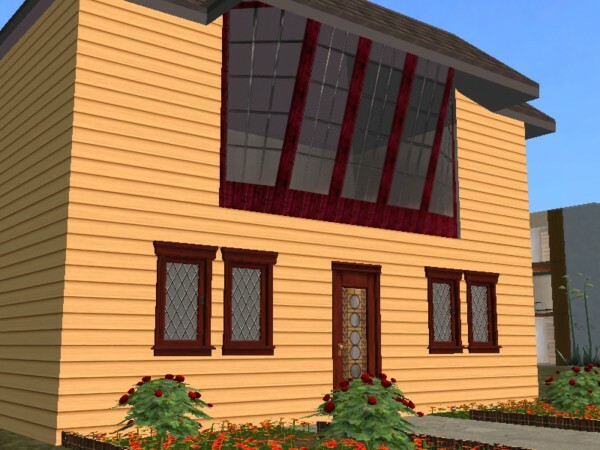 You'll find the WallWindow items in the Build Mode catalog, among the other windows, doors, arches and columns. FAQ: MY COMPUTER DOESN'T TOLERATE "RAR" FILES, CAN YOU PLEASE POST A "ZIP"? OK, you won... YES! Here are the ZIPs! 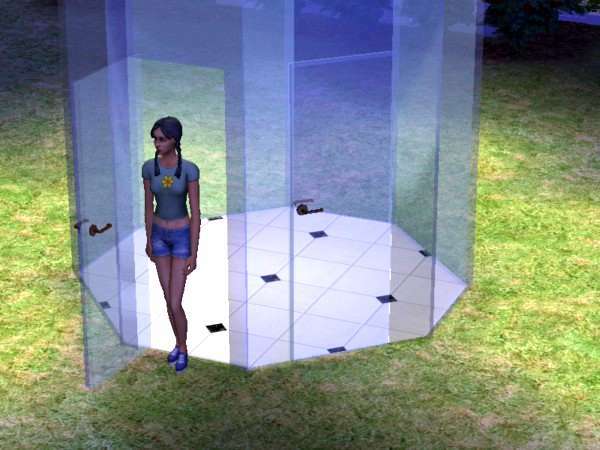 26 NOV 2005 - IMPORTANT UPDATE: Fake Door. 02 NOV 2005 - ADDED: Opaque recolour pack (as per request by Jonesi). 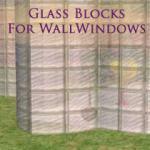 17 JUNE - Due to the numerous requests, I've completely reworked the WallWindow set. Now you can have it in two flavors: Standard and Seamless. Please report any issue, and feel free to request additional items. I don't promise anything , but I'll try to fulfil you requests.